GRAND OPENING! 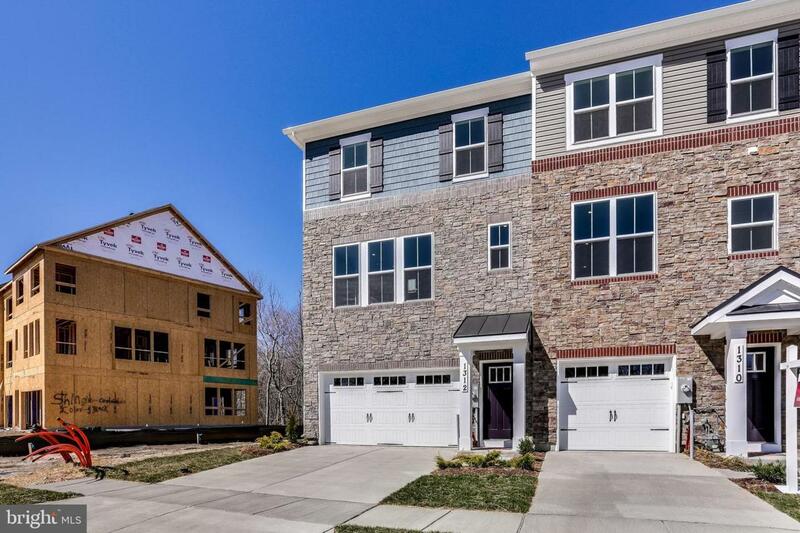 Beazer Homes at Parkside offers resort-style living in an amenity-rich community nearby shopping, dining, and entertainment, just minutes away from 295 and the MARC train in Hanover. St Michaels is a newly designed, low maintenance oversized 1-car garage open concept townhome featuring an entry level Rec Room, center or rear Kitchen with stainless appliances and granite counters included, spacious Owner Bedroom walk-in closet, and upper-level Laundry, Call/Visit!